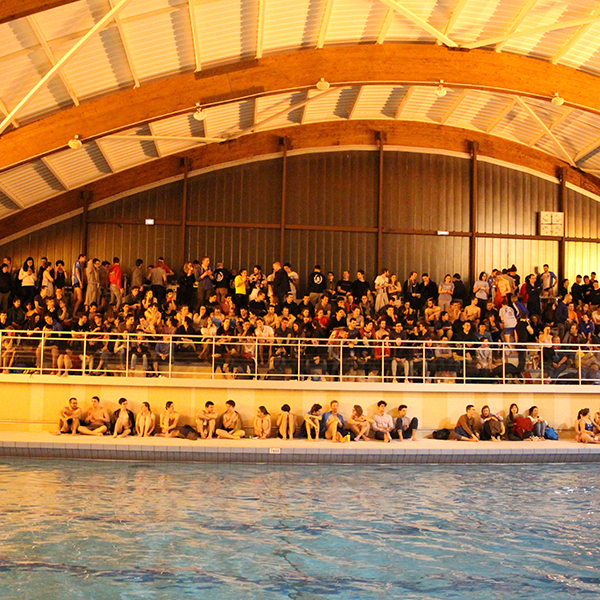 « X » school smashed all the records on the 23rd February for this edition of the 24hr swim. More than 1200km were swam by 380 polytechniciens, teachers, miltary officers and old school members who relayed the swimming throughout the 24hrs, whilst the student party was going on to encourage and give moral support. 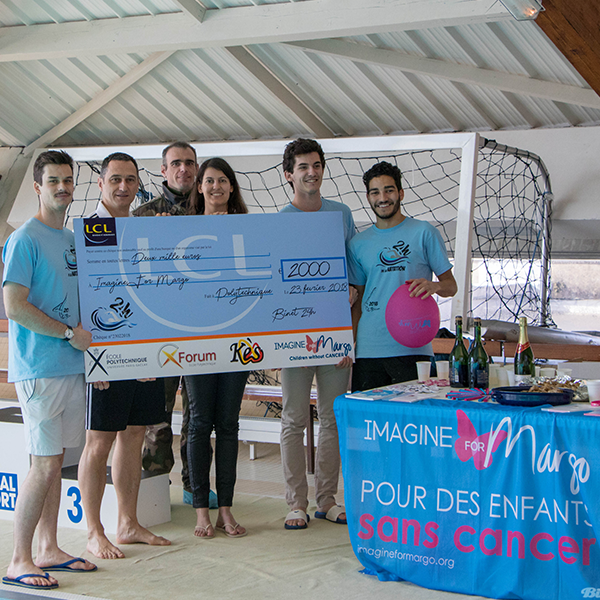 Thanks to their partner HSBC, the student association was able to donate a chaque of 2000€ to support children with cancer and their day to day hospital challenges. Heartfelt thanks to all for this tremendous engagement with us.